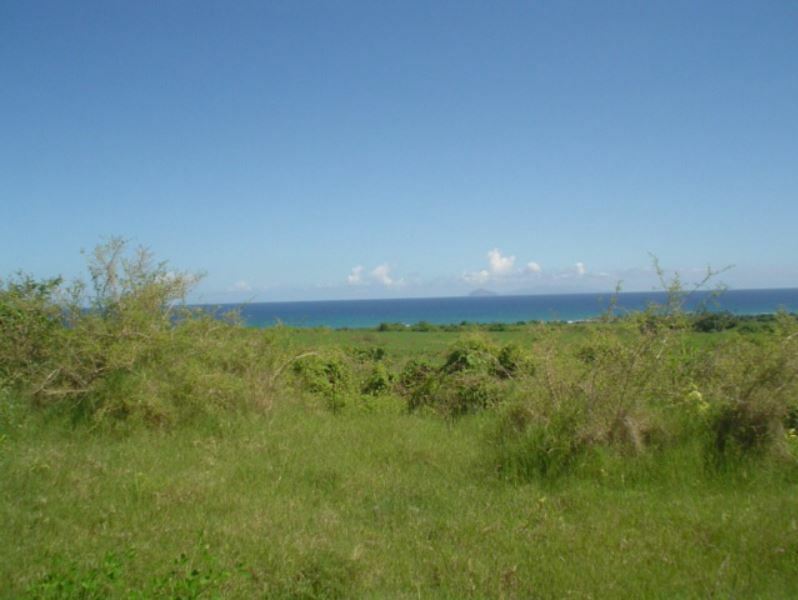 This 15 Acre Nevis Island Property is located on the Southeastern side of Nevis in the parish of Gingerland. 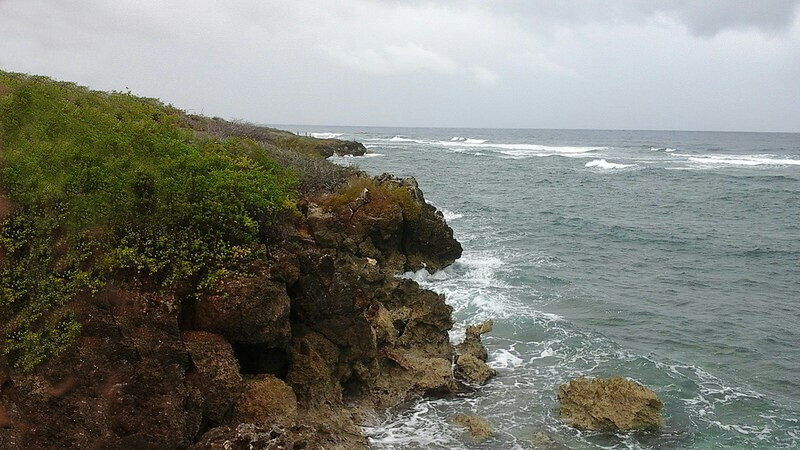 It has wonderful views of the Caribbean Sea and Nevis Peak. 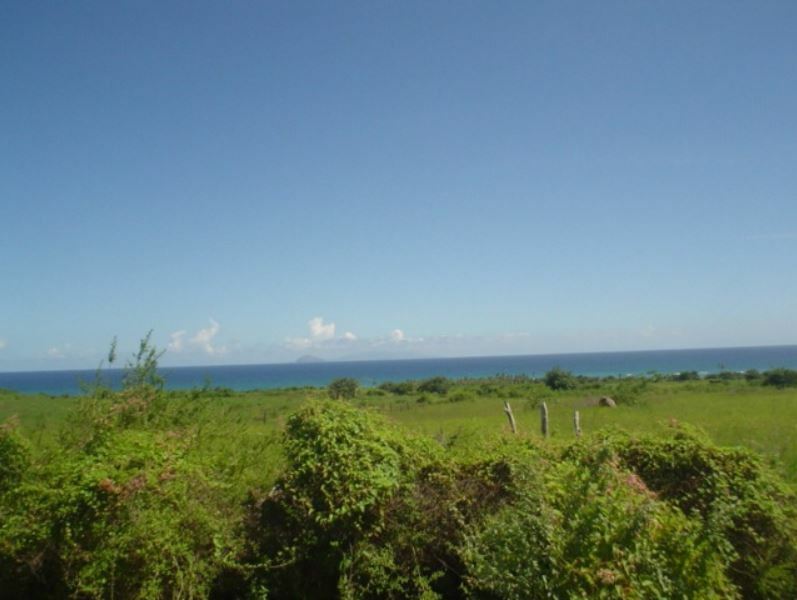 You can also see the islands of Redonda and Montserrat. 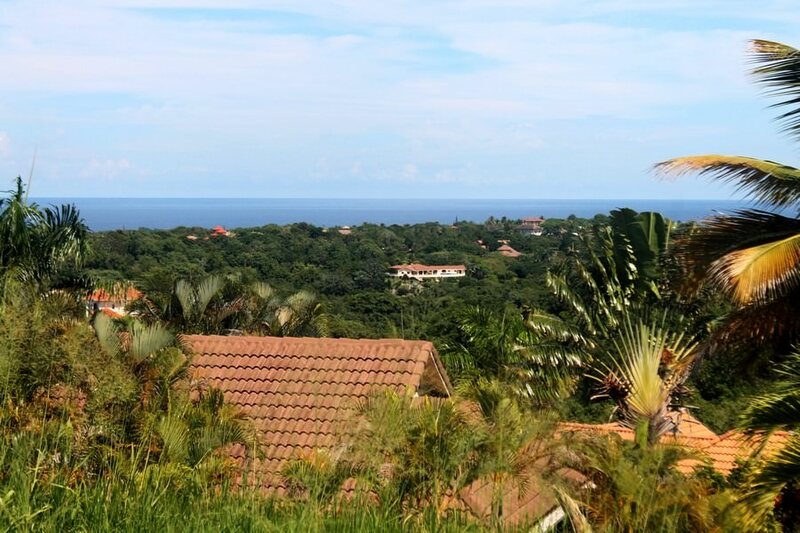 The property would be an excellent choice for a development of Villas or a resort complex. Gingerland Parish has a population of about 2,500. 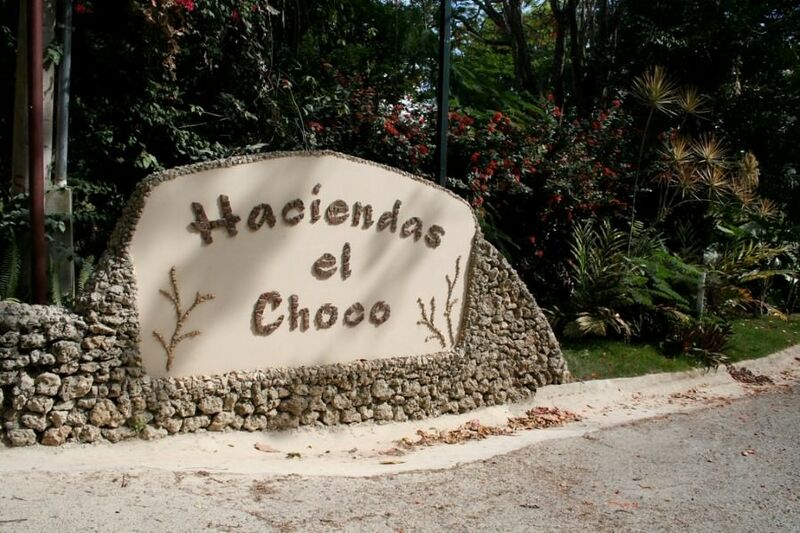 The best soil on the island is found in this area. 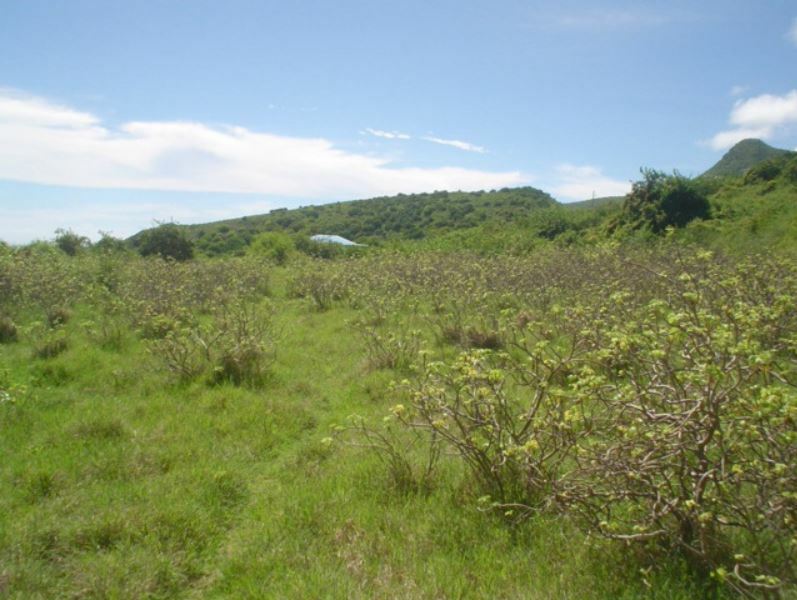 Because of that, local farmers provide an abundance of fresh fruit and vegetables for the island. 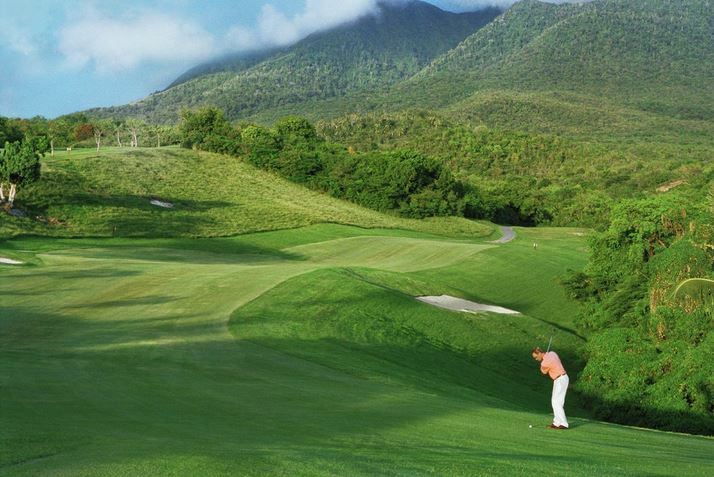 For the golfing enthusiasts, The island of Nevis boasts a beautiful 18 hole golf course. 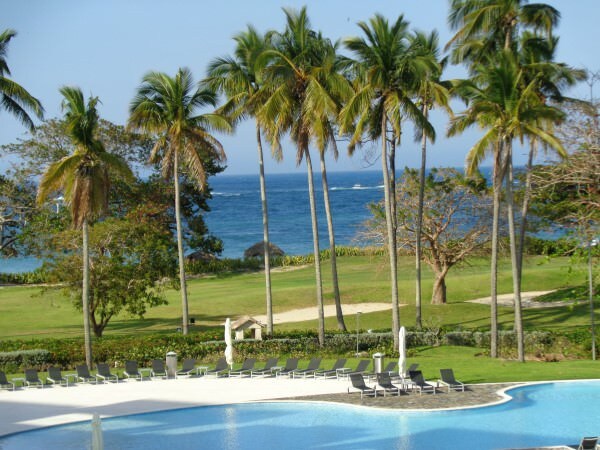 It was designed by the world renowned Robert Trent Jones II. 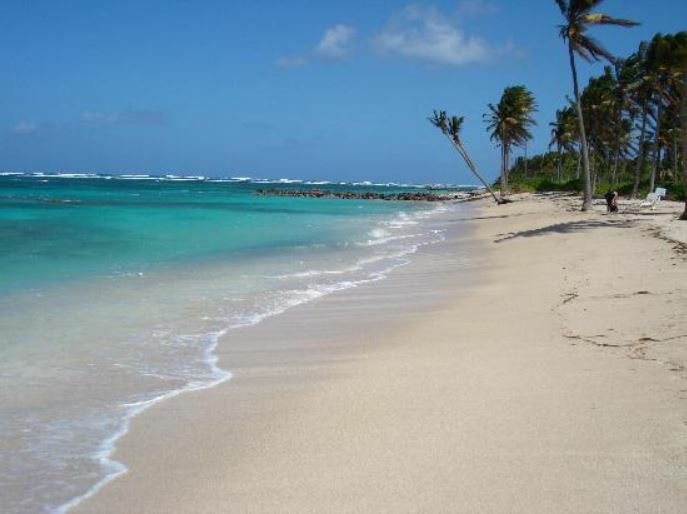 Located in the Four Seasons luxury resort, it is arguably the best in the whole Caribbean. This recently renovated course has 18 holes over 6,682 yards at a Par 70. 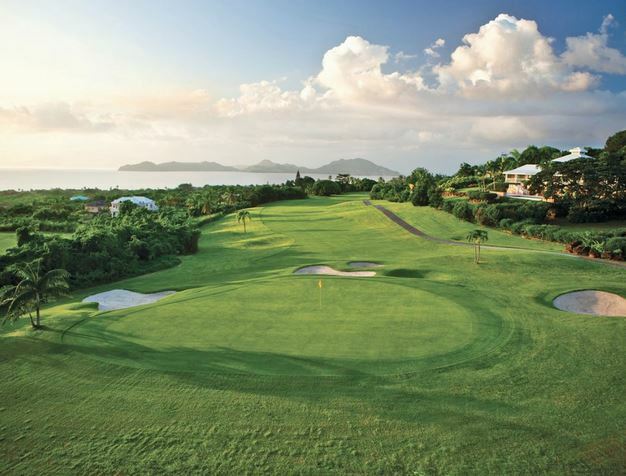 The fairways extend inland towards the foothills of Nevis Peak. 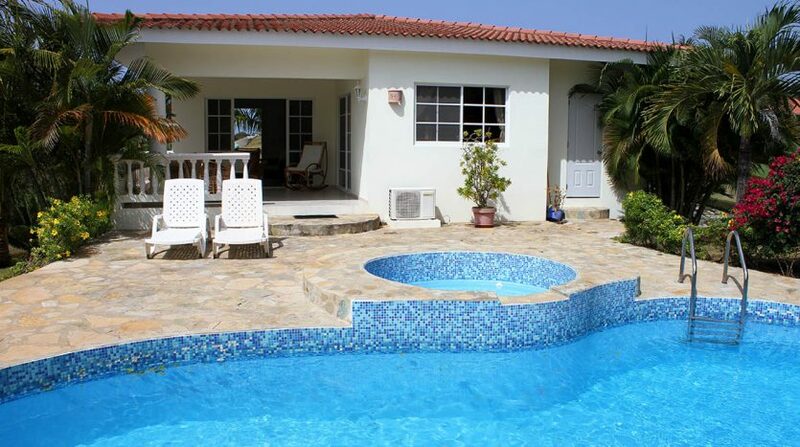 It has dramatic views of the Caribbean Sea and the island of St. Kitts across the shallows. 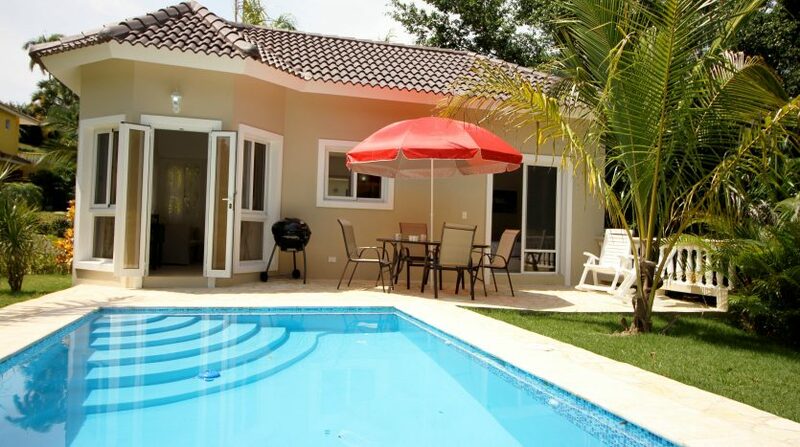 Please contact us with any questions about this wonderful property. We look forward to hearing from you.